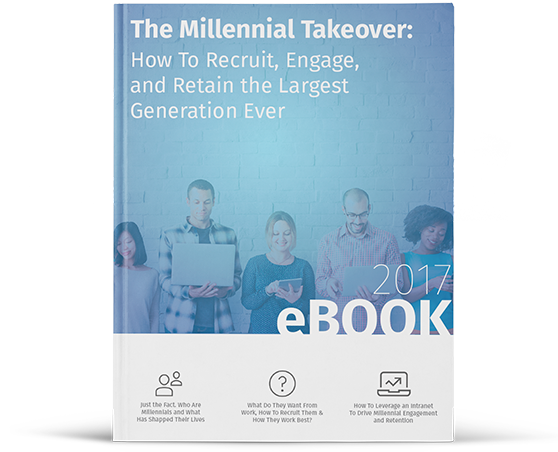 $300,000+ is the cost of replacing one millennial worker over time. With their unique set of needs and desires, high turnover can quickly spiral costs out of control (not to mention lost revenue!). That’s what makes recruiting, engaging, and retaining this generation so vital, the dollar and cents. Being the largest generation ever the future of every organization literally hangs in the balance. Who these young adults are and what they want out of work.